First Open House for this new listing - stop by on Sunday, October 7th from 1-4pm. 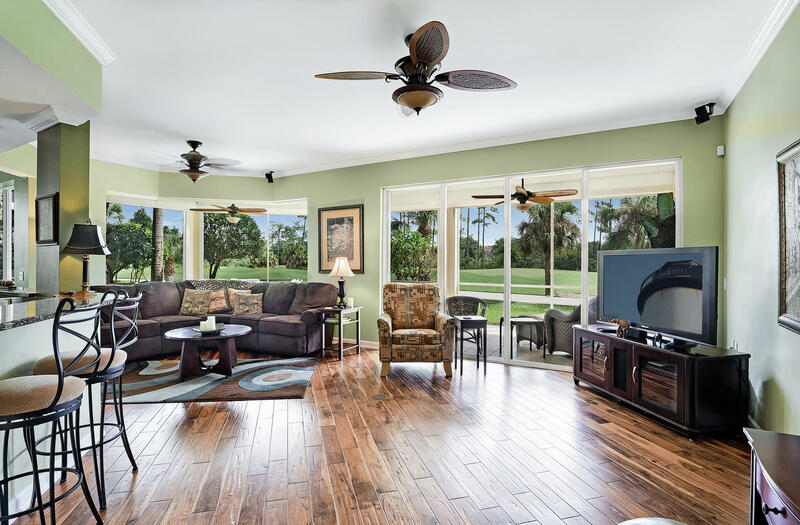 20241 Burnside Place #501 in Avalon at Grandezza in Estero FL. JUST LISTED. Lives like a house, with the convenience of a condo. Views of the 12th green and those wonderful Florida sunrises. See details here at mariepimm.com. Contact me with any questions or for a private showing.